A new cosmetic treatment that is used by both men and women of all skin types is called Microdermabrasion. 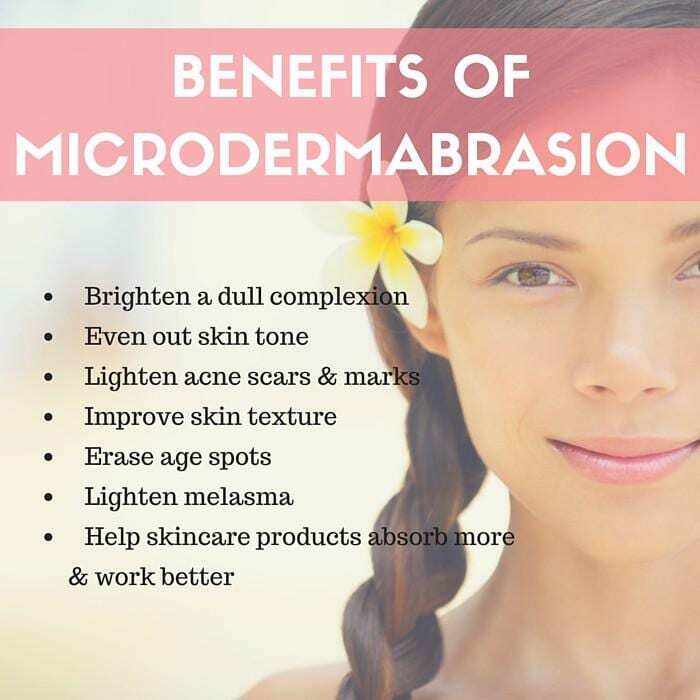 In as little as 5 to 16 appointments with a cosmetic surgeon or dermatologist, the real benefits of microdermabrasion can be visible. Microdermabrasion patients enjoy the benefits of a refreshed look to their skin without the invasive and time intensive procedures like laser treatments or deep chemical peels. The process of Microdermabrasion works against the flaws of your skin at the surface level. 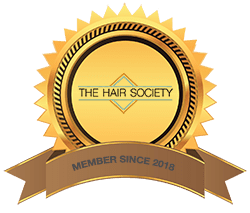 Microdermabrasion treatments are performed with a hand-held device that creates small crystals on the surface of the skin and then uses suction to remove them, according to The American Society of Plastic Surgeons. The use of a diamond-tipped wand is another method of Microdermabrasion. Through gentle exfoliation, both methods remove dead skin cells from the surface of the skin. * Sensitive skin patients may want to avoid Microdermabrasion. Microdermabrasion works to remove flaws in the skin through the use of small abrasive crystals that polish the upper layer of skin, and vacuum suction to smooth out skin roughness, wrinkles, and fine lines. Microdermabrasion as a procedure is not painful. Light scratching or mild stinging may be felt during treatment, including light vibration. This procedure does not require anesthesia. The skin may show a slightly pinkish color and swell after treatment, but rest assured this should only last about a day and the skin will feel softer, look smoother and more refreshed. The first step in the Microdermabrasion procedure is to thoroughly wash the skin to clean out dirt and oils. Next, a treatment specialist or professional targets fine aluminum oxide crystals in a stream over an area of skin. As the crystals loosen and cleanse away dead skin cells, the vacuum uses gentle suction to pick them up. After the dead skin cells are removed, the growth of collagen is promoted to create healthy, rejuvenated skin. Sunblock and moisturizers are applied to the treatment area following procedure. Microdermabrasion: How Many Treatments are Required? At first, it is recommended to schedule 5 to 8 treatments, having one treatment scheduled every 7 to 10 days. The severity of discolorations or acne scarring may require more treatments. In order to maintain results, it is necessary to schedule at least every 2 to 3 months. Microdermabrasion is a very common procedure in part because it is safe. Other chemical peel or resurfacing procedures may require downtime, however, Microdermabrasion is not traumatic so there is no downtime necessary for recovery. Microdermabrasion: How long before I can go to work? Directly after treatment, you can return to normal duties and lifestyle. Some may experience slightly dry feeling skin after treatment. Soon after treatment, a very effective moisturizer is applied to attempt to prevent this. The skin may also show signs of redness for the rest of the day but that should clear up throughout the day. Makeup should be avoided on the day of treatment to allow the skin to regenerate and breath.